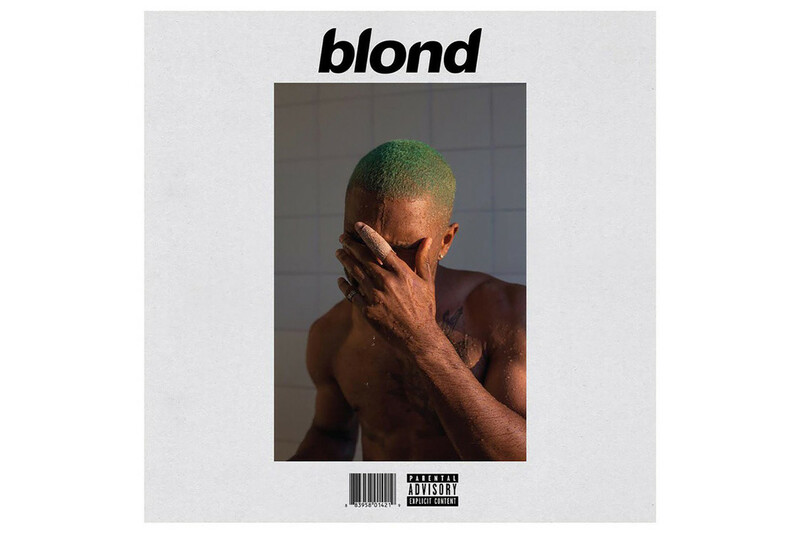 Frank Ocean‘s Blonde has officially reached platinum status and this announcement comes after its achievement was confirmed earlier in the month via R.I.A.A. producer Vegyn and follows the gold status Channel Orange reached back in 2013. The album features the likes of André 3000 and was a highly anticipated album has since become a classic from the artist and was also released independently in 2016.